Sometimes you just need to get to market – yesterday. This store was set up in record time, and on a shoestring budget. 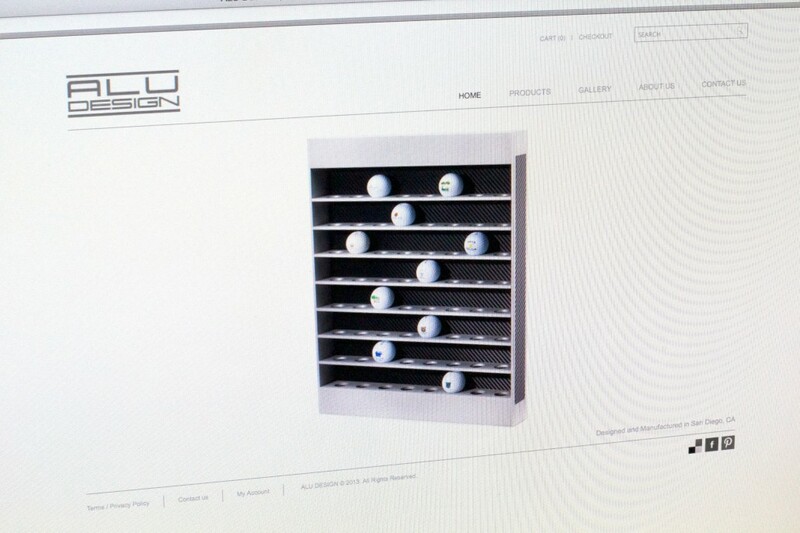 This golf trophy company was started in 2013 by John Hayes and Lutz Antoni to provide the absolute finest ‘Hole in One’ trophy for the sophisticated golfer. The passion brought to this project was incredible. The company had just started producing their trophies and needed a way to sell online, immediately. They wanted a clean, crisp, minimal design. Oh, and their budget was extremely limited. No worries! 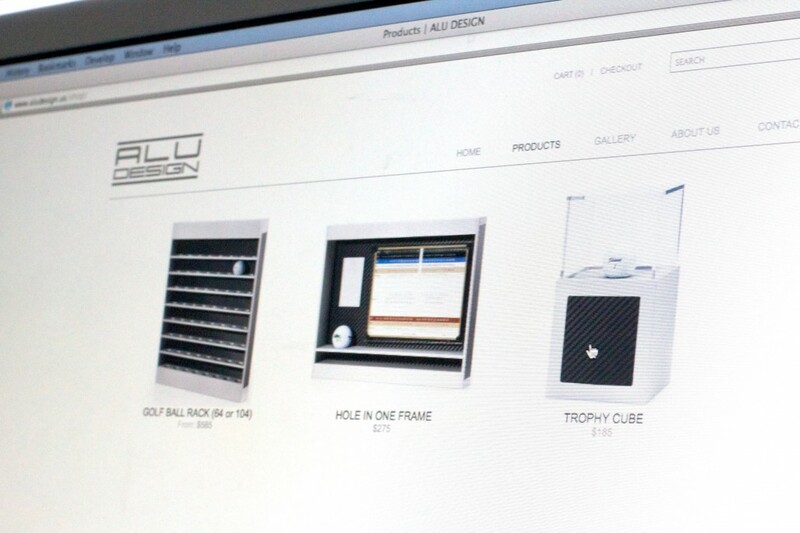 Within a few weeks, we created a logo and website using WordPress to get ALU Design selling their trophies easily and economically. The WordPress framework is a great way for companies to create functional, beautiful sites and online stores quickly and at low cost. Get your concept to market quickly with one of our WordPress sites and start selling now!